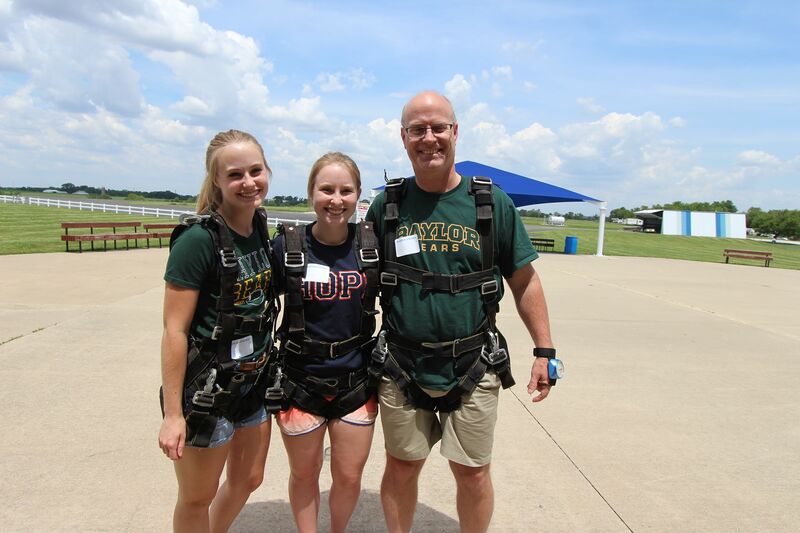 Rosters Lock Saturday: Don’t Miss Out on the Fun! Fewer than 1500 spots remain, and they are going fast, players! Please remember to enter the 2018-19 World Famous FFPC Playoff Challenge! Also, don’t forget that you’ll be able to apply your regular season winnings in your account right now to the Playoff Challenge as well. NEW THIS YEAR: We’ve added more than $150,000 to the prize pool and will pay out an additional 50 more places than we did last season! For more details, see the full rules and payout structure on the contest page linked right here. For the best price possible, grab one of the new orphan teams we just listed and start playing dynasty fantasy football today! These teams are priced well and are in decent shape. 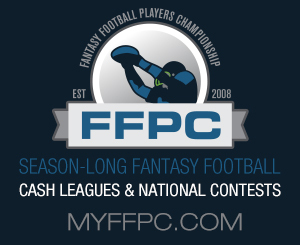 Take a look at all of the FFPC Dynasty teams available now at the link below. We are not able to hold orphan teams due to payment delays. 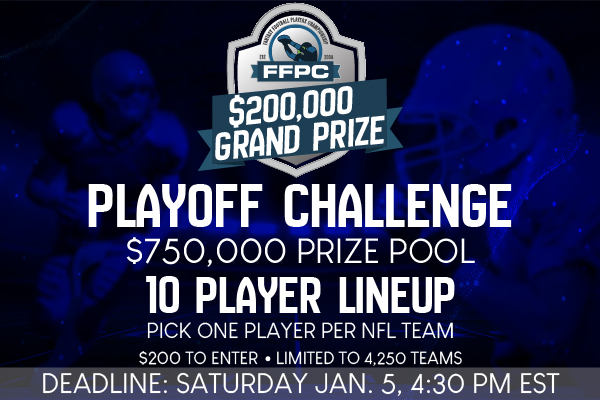 One of the most exciting formats that we offer continues to be the FFPC Off-The-Grid Challenge. And it was really enjoyable for Take the Slap Off owners Rob Gallucci and Ryan Gocken who cashed $10,000 for winning the league and nearly $2,500 in weekly skins. Jamaal Williams’ 27.6, Alvin Kamara’s 26.5, Andrew Luck’s 26.15, Doug Baldwin’s 25.6, Davante Adams’ 24.1 and Chris Herndon’s 23.2 led the way as the Slap defeated Ed Haupt’s GDF 336.6-247.95 in the two-week final. Haupt earned $4,000 for second as well as another $2400 for weekly skins. Placing third in the competition was Dave Bibo’s No White Flags who brought in $2,000 for its third-place efforts. With players bidding real money on their draft slots as well as free agent acquisitions, the Off-The-Grid challenge continues to be one of the most fun and compelling leagues we run. We look forward to doing it all again next year when 11 challengers will try to defeat Gallucci and Gocken in their defense for the title. Thanks to Zach Ertz (41), Christian McCaffrey (29.8), and Robert Woods (28.4) in Week 16, Jack Haan (above, far right) won the FFPC $2500 Auction League 309.9-274.8 in the two-week playoff over last year’s runner-up and 2016 winner John Rozek’s The Champs. Haan won $12,500 for winning the league as well as $2,500 for being the one seed. Rozek meanwhile still earned a cool $7,500 for second and an additional $2,000 for being a top-two seed. 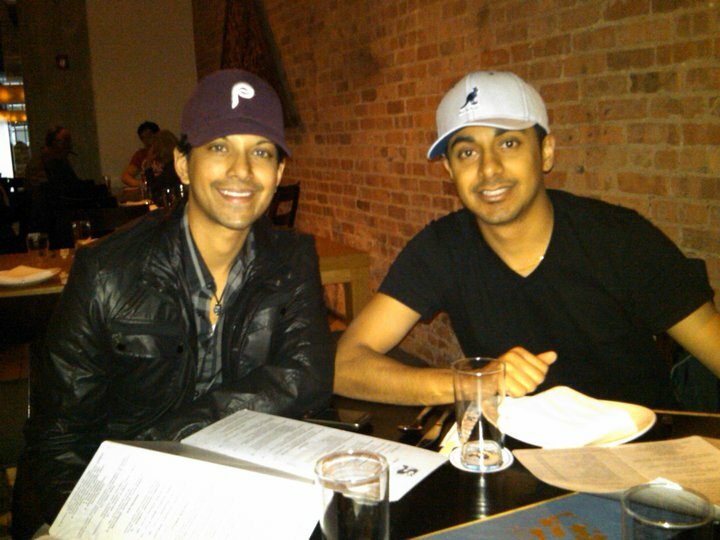 I invite each of you to check out this week’s Rotoviz Radio‘s The High-Stakes Lowdown podcast today to hear from the champs of the 2015-16 World Famous FFPC Playoff Challenge, Tejas Bodiwala (above, left) and Harshel Sheth (Above, right). In addition to that championship, they have three other top-20 finishes in the industry’s longest-running playoff contest as well. In the episode, we preview the 2018-19 FFPC Playoff Challenge. Topics include strategy on building lineups, their process in constructing teams and what players they like from the teams contending to get to the Super Bowl. You can download or stream the episode here. You can check out a new episode of The High-Stakes Lowdown every Thursday on Rotoviz.com, Rotoviz Radio’s Spreaker channel and Apple Podcasts. I’d also encourage you to check out all of the other great podcasts that Rotoviz Radio has to offer including Fantasyland, a show that has already featured many FFPC players and covers our live events at Planet Hollywood, too. Tomorrow we’ll take a look at how the Terminator and Super Bracket tournaments closed out in 2018. But don’t let the World Famous FFPC Playoff Challenge close out without your entries in it!